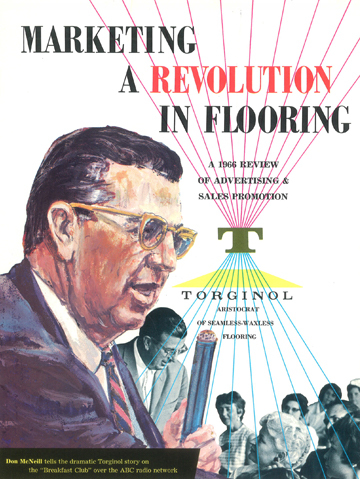 Our Company – Torginol, Inc.
TORGINOL® was founded in 1961 with the vision of pioneering the resinous performance flooring market throughout the United States. Since then, we have evolved to exclusively focus on engineering materials that enhance the aesthetic and ergonomic qualities of living environments. 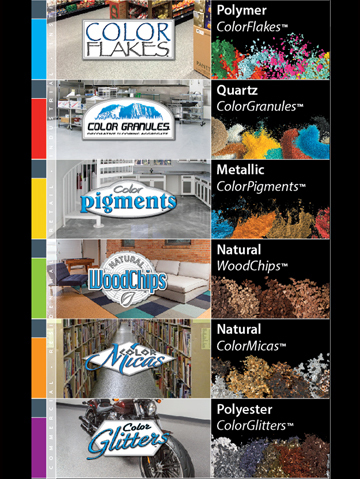 Our materials combine design and function to provide optimal utility to commercial, industrial, institutional and residential surfaces throughout the world. Designers, architects, builders and home owners are inspired by the innovative patterns and textures produced by our materials. TORGINOL® is committed to improving the quality of life through the design and engineering of innovative and sustainable materials that enhance the aesthetic and ergonomic qualities of living environments. In the late 1950’s, L.N. Pearson, an American entrepreneur, had the vision to bring architects, builders, contractors and decorators a floor covering which combined durability and comfort with sanitation and low-maintenance. 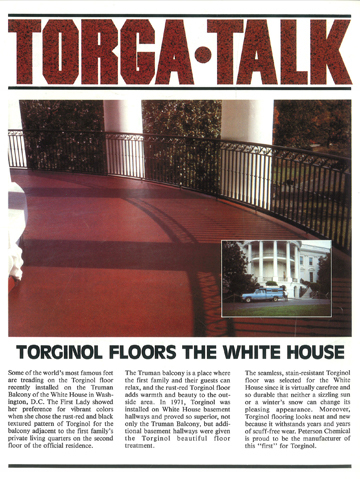 This dream became a reality in 1961 when Torginol of America, Inc., licensed the patented TORGINOL® technology from Germany and pioneered the development and marketing of this revolutionary seamless resinous flooring system concept in the United States. Within a few years of inception, TORGINOL® became recognized as the industry leader of the resinous flooring market and the brand became synonymous with seamless flooring. By the mid-1960’s, the demand for TORGINOL® continued to grow rapidly and the company went public, registering under the name Torginol Industries Inc. (NYSE: TGIN). 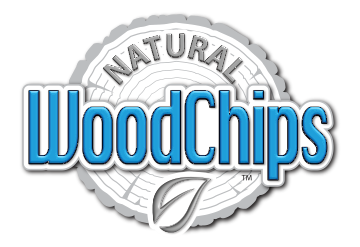 The company then expanded its operations to six manufacturing and distribution facilities with hundreds of dealers strategically located throughout the United States. 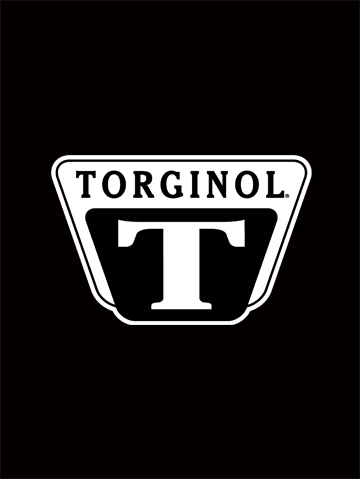 By the late 1960s, Torginol Industries Inc. began experiencing financial trouble and was forced to declare bankruptcy and divest it’s assets, including the TORGINOL® trademark, formulations and manufacturing technology. 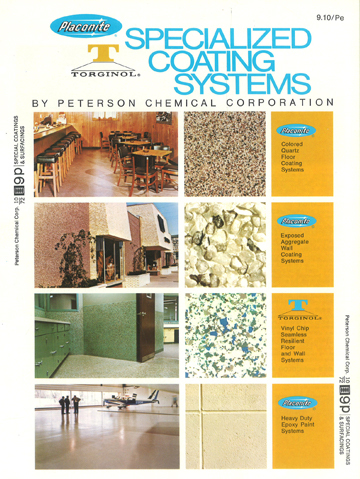 In 1970, Peterson Chemical Corporation, a Sheboygan, Wisconsin based coating manufacturer, purchased the rights to the TORGINOL® trademark, as well as the technology for manufacturing resinous flooring systems and decorative vinyl colored chips/flakes, known as TORGA-CHIPS™. 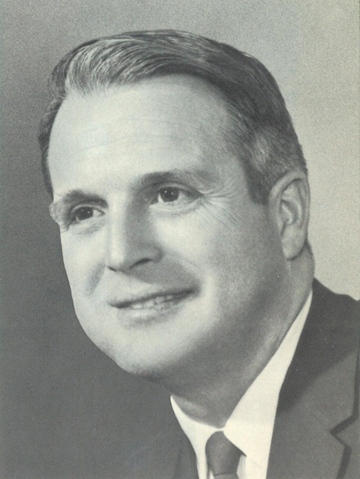 In 1974, Darald Bell, an entrepreneur from Sheboygan, Wisconsin, purchased Peterson Chemical Corporation and the company operated as a family business for the next 30 years, eventually transferring ownership to his daughter, Kristin Bell-Abell. During this period, the company served two core markets: 1) the manufacturing and marketing of seamless flooring systems under the tradename TORGINOL®, and 2) the manufacturing of epoxy resin paints for military equipment and other specialty OEM applications. In 1992, the company name was officially changed to Torginol, Inc., to reflect the flagship brand. In 2001, Torginol, Inc. was purchased by Tom Testwuide, Jr., a Sheboygan, Wisconsin industrialist, who currently serves as president. By 2003, after over 40 years of promoting complete seamless flooring systems, Testwuide decided to change the company’s strategy and focus exclusively on manufacturing and marketing decorative materials that enhance the aesthetic and ergonomic qualities of resinous flooring systems. 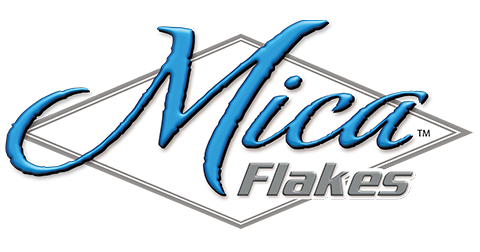 Today, the company has (6) core product lines, including: Polymer ColorFlakes™, Quartz ColorGranules™, Metallic ColorPigments™ , Natural WoodChips™, Natural MicaFlakes™, and Polyester GlitterFlakes™. Beyond resinous flooring, TORGINOL® is focused on manufacturing and marketing decorative materials that enhance the environment for a variety of other niche markets, including: decorative wall coatings, pool plaster finishes, grouts and mortars, exterior insulation finishing systems, engineered surfaces, specialty roofing systems, landscaping materials, fish aquariums and terrariums, art, craft and hobby projects, home décor accents, and others.